Join us for Sportsmen's Night on Sunday Aug 26 at National Protective Services Annex on 7560 Reindeer Trail, San Antonio, TX 78238. Families and kids from any surrounding areas are welcome to participate. 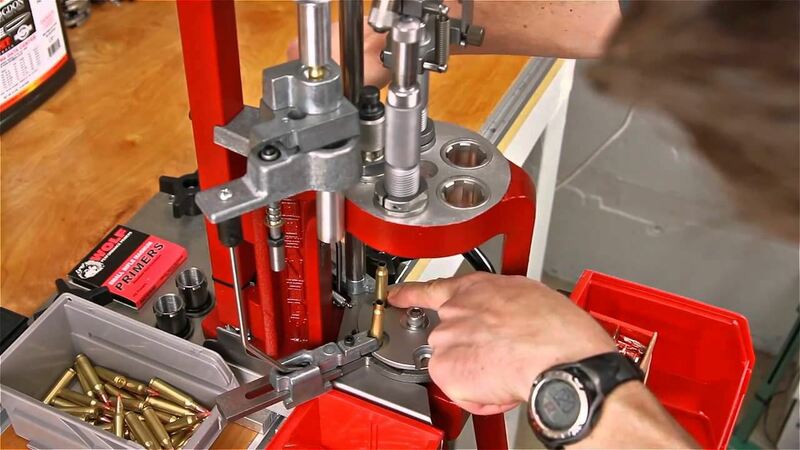 This month's meeting will focus on ammunition reloading skills. There's no charge to participate, but please register so that we have food for everyone. CTO volunteer David Williams will be leading the Sportsmen's Night. Questions? Call or text David Williams at 210-823-3182. If you can't make this meeting plan to join us next time. San Antonio area Sportsmen's Nights are held the last Sunday of each month so mark your calendar.